It's Christmas Eve, and three cos-playing women are breaking into Santa Land for some partying and fun! 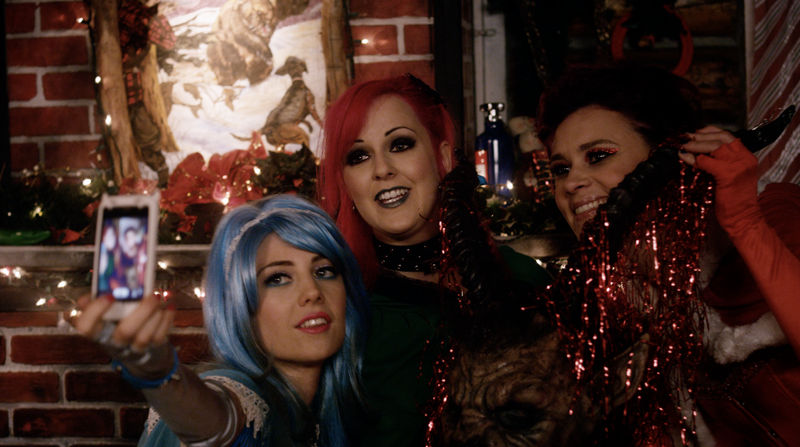 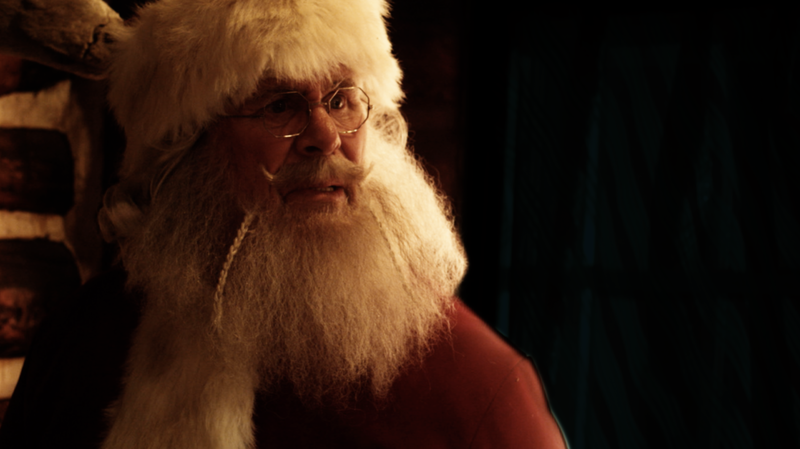 What they didn't expect was to come across the malevolent Christmas demon Krampus! 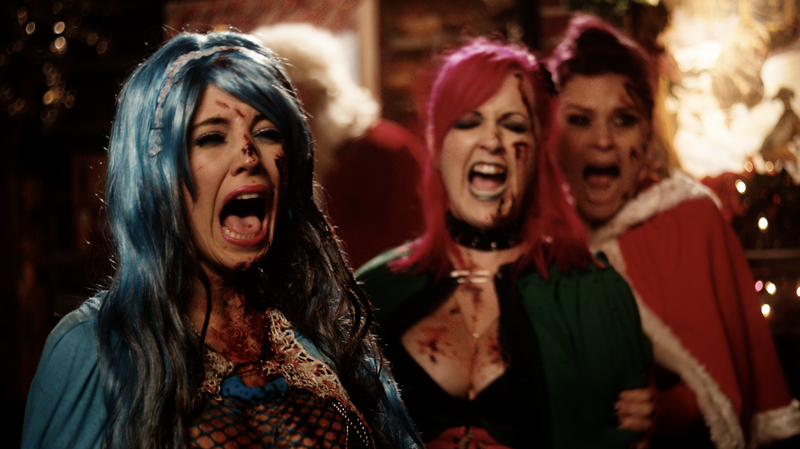 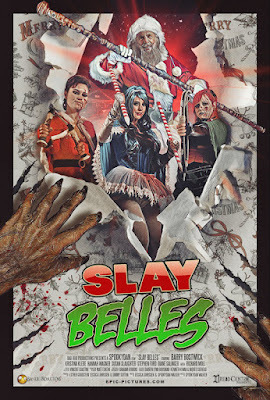 The girls must team up with Santa Claus himself (played by The Rocky Horror Picture Show's Barry Bostwick) to battle the creature and save the world!